Old habits die hard. Case in point: vocational van design. In the 1960s, automotive designers began to move away from the “Delivery Sedan” models that had dominated North American work fleets since the 1930s. Delivery sedans were essentially station wagons on steroids. Although collectors today may lust over those old work wagons — they do look decidedly cool, after all — they left a lot to be desired from a workman’s point of view. The answer was the full-size box van — or the “Scooby-Doo” van. 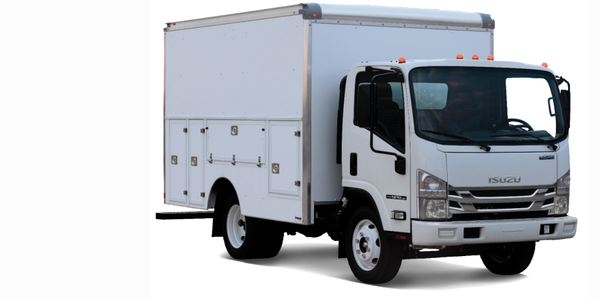 This was a new approach to work vehicle design: a cabover configuration with compressed cab and a large, box-like space to the rear. The vans were tall enough for most people to stoop over and kind-of-sort-of stand up in, offered tons of secure storage area, and could be configured to house shelving, work benches, and a whole host of vocational equipment. Better ergonomics, reducing strain on workers’ bodies. More space for working in the van or using as storage. Greater adaptability to meet the needs of a number of fleets. Scooby-style vans hung in there for almost half a century before a new interloper appeared on the scene. 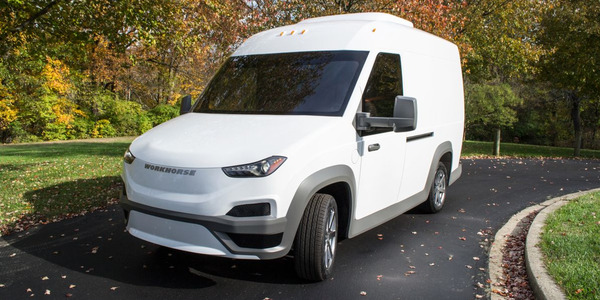 Freightliner’s parent company, DaimlerChrysler, wanted to open up new markets for its high-roofed Sprinter van. And, although the design looked decidedly weird by American standards, the vans started showing up in dealerships branded as both Freightliner and Dodge marques. Today, Fred’s “Mystery Machine” style van has gone the way of the delivery sedan, into the realm of memories and restoration projects. 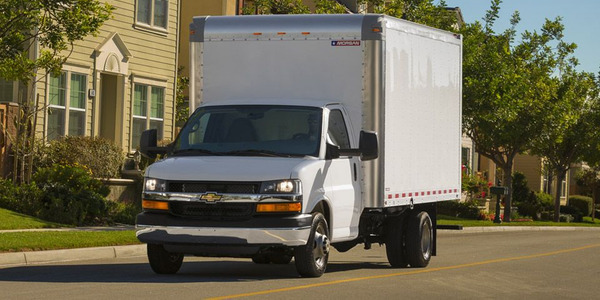 The North American van market today has seen a large influx of high-roof van designs. And, it doesn’t look like that will be changing anytime soon. But, that’s just the beginning. 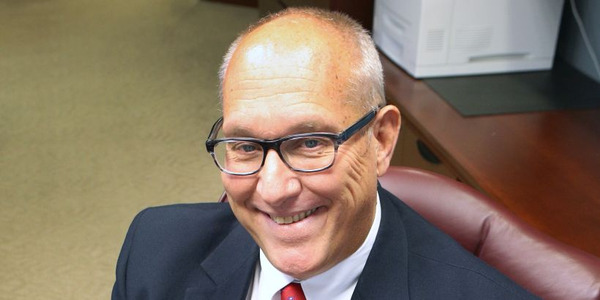 Culp thinks more mid-size vocational fleets are discovering that high-roof vans are a tremendous value proposition thanks to the shelving capacity they offer. 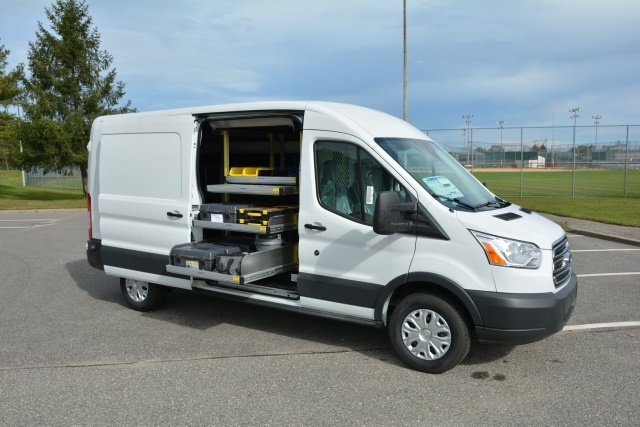 According to Ashley MacLeod, marketing director for Masterack, the more spacious, roomy interior of high-roof vans reduces strain on workers’ bodies while providing easier access to tools, materials, or cargo. 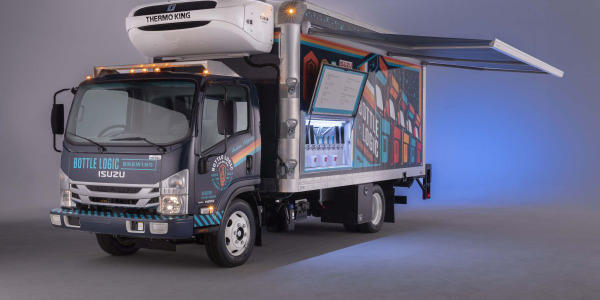 “From our perspective, they also give both fleets and body-builders more options in terms of storage, workable space, and the ability to offer different configurations to maximize the use of that space,” she said. Adrian Steel produces commercial van and truck equipment. 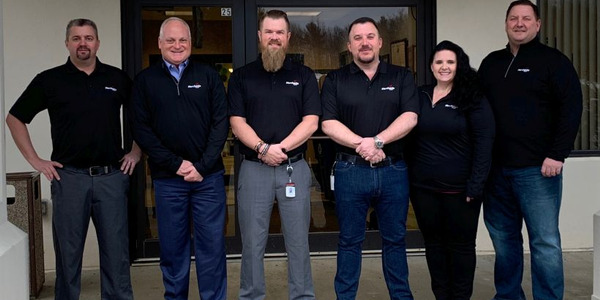 “Our core business is cargo management solutions for cargo vans,” said Todd Goldmeyer, marketing director for Adrian Steel. 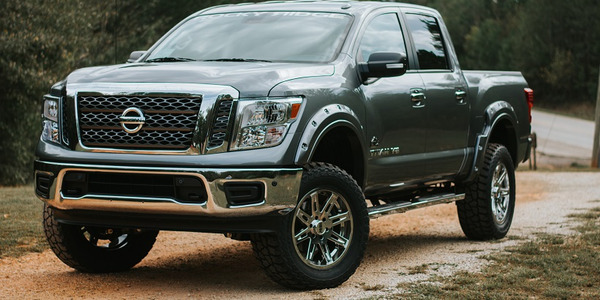 Goldmeyer said Adrian Steel works with fleets both big and small and the flexibility of a high-roof van design allows them to deliver an array of products that can work for a one-truck fleet, to customers running thousands of vehicles. “Regardless of size, we work with the customer to design around what they need,” he noted. Listening to feedback from fleets has led Adrian Steel to offer new upfit packages that showcase just how flexible these new vans are. MacLeod said Masterack is able to offer upfit packages to almost any type of van or truck with shelving, ladder racks, partitions, workstations, drawers, and accessories such as Freon tank holders, wire spool racks, literature racks, parts bins, tilt shelves, lockable doors, and cabinets. 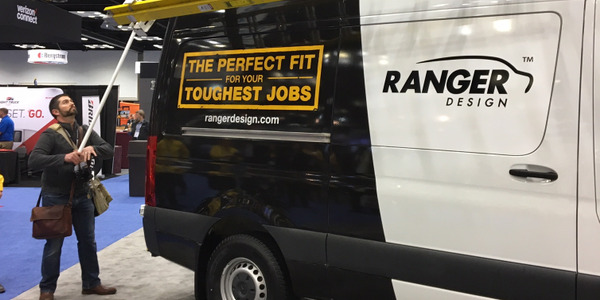 For Phil Anderson, director of sales and marketing for Ranger Design, the combination of a van that is simply easier to work in, yet features greater adaptability, has given her company the ability to meet the needs of disparate fleets nationwide and upfit a wider variety of vehicle sizes in the process. Culp with Dejana said safety is an often overlooked consideration for high-roof vans as well. But, at the end of the day, Culp thinks the real reason high-roof vans have taken off in the States boils down to simple productivity. Dejana’s exterior shelving system was inspired by that strength, he said. “Workers can simply pull a drawer out without going into the van, find a part and go to work,” he noted. Culp said Dejana customers report that the ability to work more efficiently means that many stops now wrap up 5-10 minutes earlier than they used to.